Wow this font absolutely beautiful. You did amazing!! @BlackWiidow I'm glad you like it! 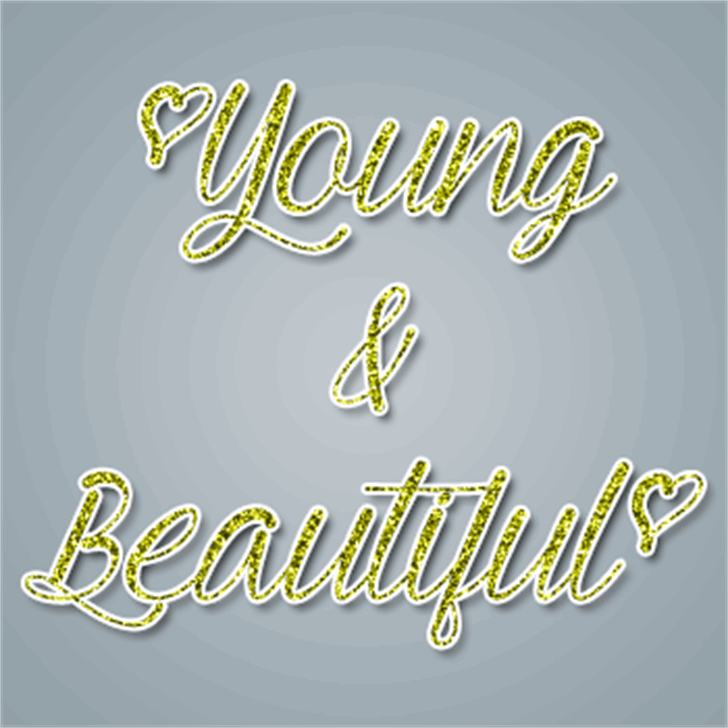 Mf Young & Beautiful is a trademark of Misti's Fonts (Misti Hammers).